“We are sad to announce that Paul McBeth and Innova have agreed to part ways." Innova Champion Disc released a statement today announcing 4-time world champion Paul McBeth was ending his relationship with the company. 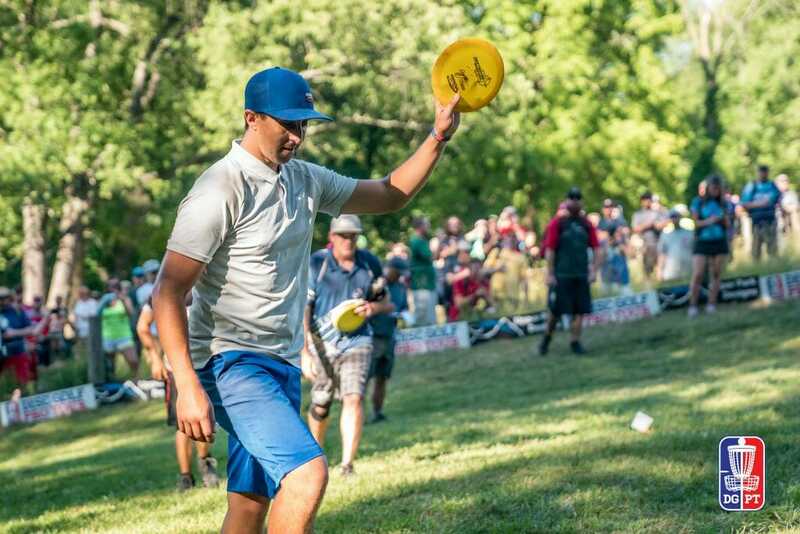 “We are sad to announce that Paul McBeth and Innova have agreed to part ways as of the end of the 2018 season. We have enjoyed a wonderful, 12-year relationship with Paul that has included 4 World Championship titles, 2 US Championships, 1 Grand Slam season and more than 100 career wins. Comments on "Paul McBeth, Innova Part Ways"